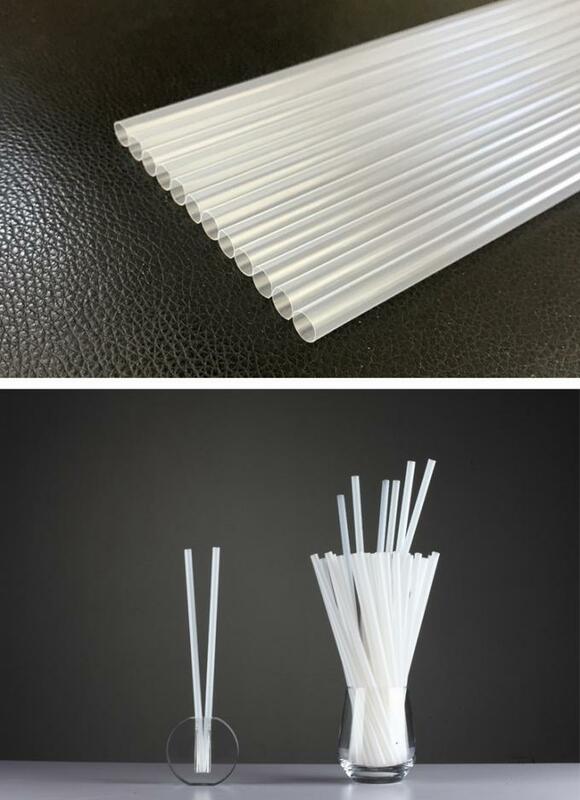 This production line mainly used for making PLA drinking straw and PP nozzle tube or ballon stick or cotton stick , according to different requirements, equipped with different extruders, can make single and multi-color drinking straw or nozzle tube. The products are widely used for perfume and hair/bath shampoo. A: Polylactic acid or polylactide (PLA) is a biodegradable, thermoplastic, aliphatic polyester derived from renewable resources, such as corn starch (in the U.S.) or sugarcanes (rest of world). Although PLAhas been known for more than a century, it has only been of commercial interest in recent years, in light of its biodegradability. 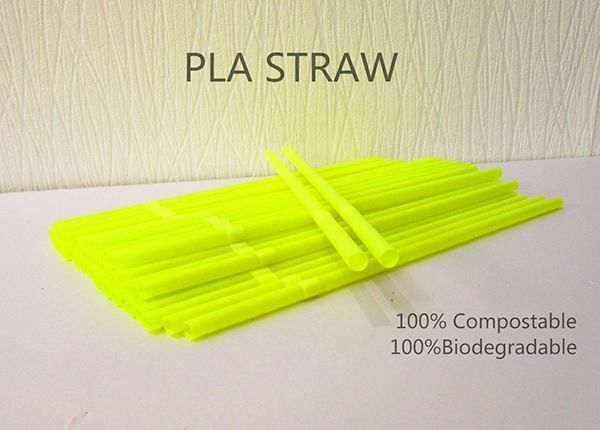 Corn plastics are plastics made from PLA. 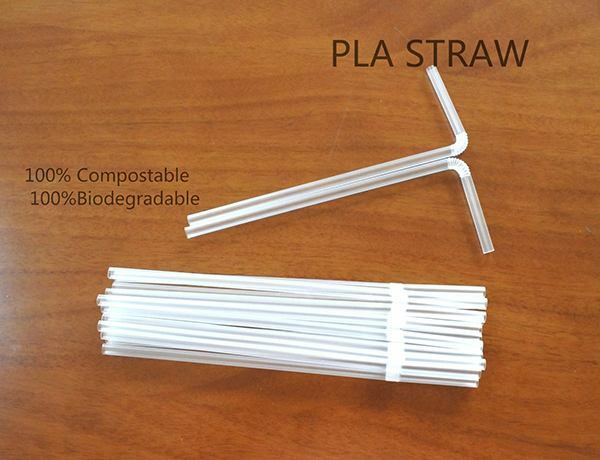 Corn plastic products look and feel just like regular plastic, but they are 100% biodegradable and 100% compostable. Corn is a renewable resource which makes corn plastics much more sustainable than regular plastic which is made from petroleum.